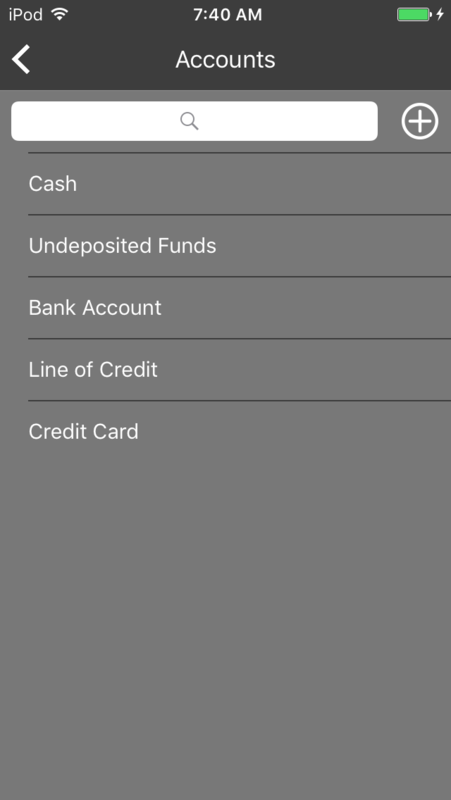 Learn about the Banking section in the iPhone app. The Banking section can be accessed by tapping on Banking from the list view. 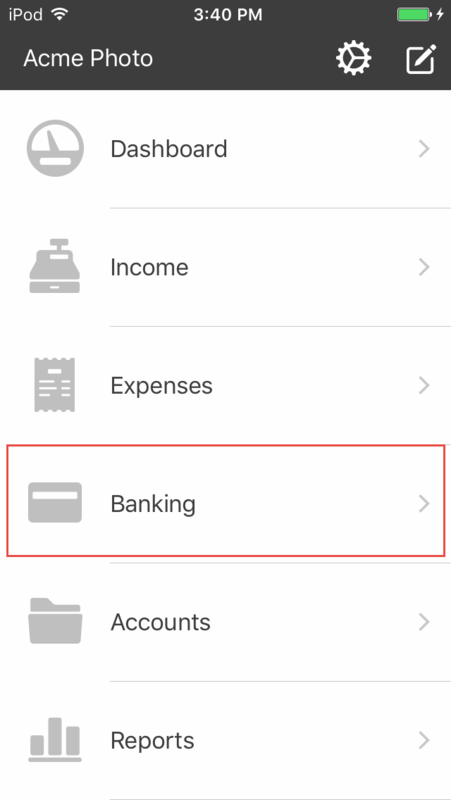 The Banking section shows your bank & credit card accounts. 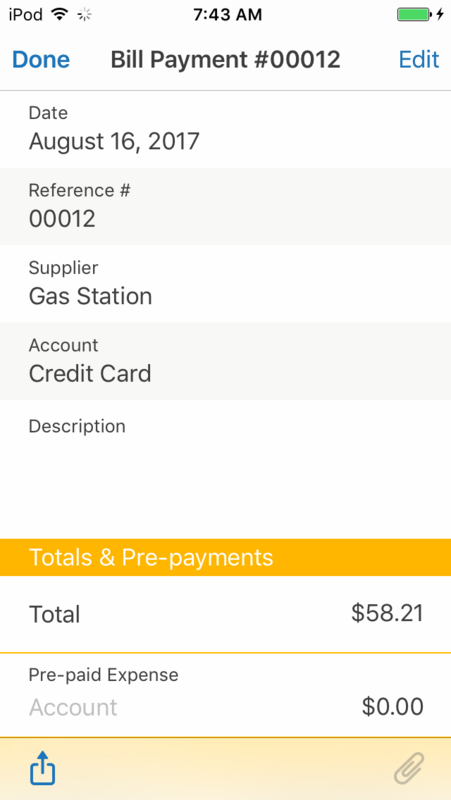 If you want to see any details of a transaction, just tap and you will get some additional information. 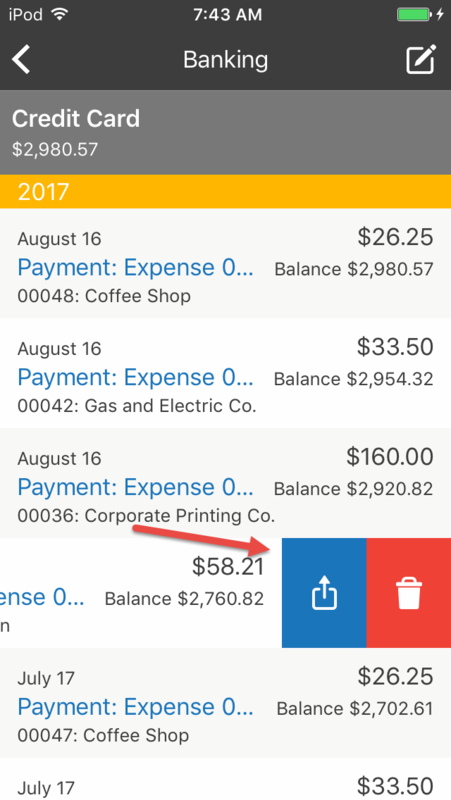 If you want to duplicate or share the transaction you can do that by swiping left on the transaction view.